For over 27 years Kevin's work has taken him all around Australia, working in school and parish communities within the Catholic Church and in other churches.Music-making and song-writing are important parts of his ministry. Kevin began his term as Parish Priest in February 2008. Father Aliki joined our parish team in late 2018. 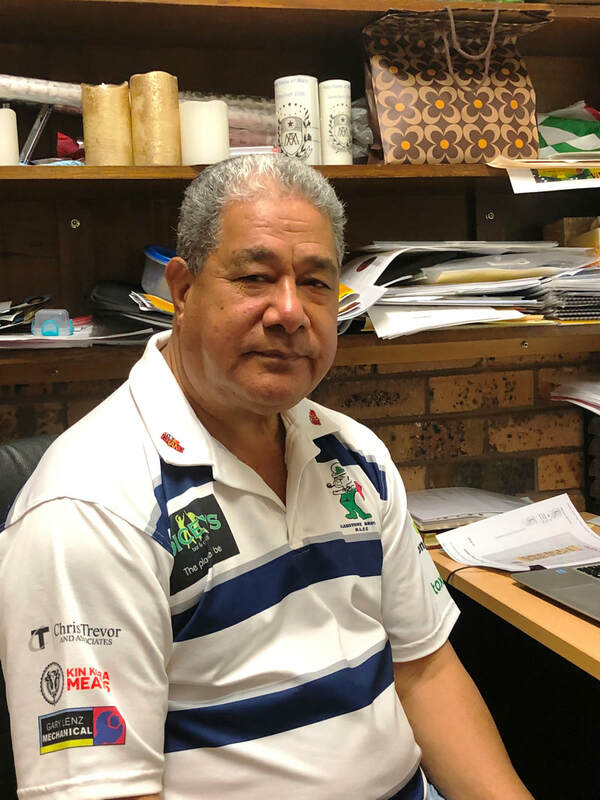 He has ministered for over 20 years in the Philippines and more recently for 6 years in the Marist Parish in Gladstone Queensland. He brings with him a love of gardening, the ukulele and God's People. 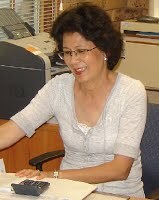 Sylvia - has been a member of the parish team since 2005 and brings a wealth of experience, expertise and professionalism to her role as parish secretary following many years' work in the business world. 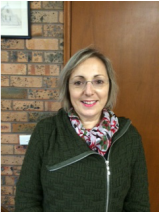 Rosalia has been a parishioner for 17 years and took on the role of Sacramental and Catechist co-ordinator in 2010. Rosalia works passionately, linking the Parish community with the Catholic families from schools in the area, assisting them in their preparation for the Sacraments which are celebrated at Holy Name of Mary Parish. She ensures that Catechists are well prepared and resourced in their endeavour to run effective Faith-forming and pastoral programs in our Public Schools. Jessie comes to the parish with a wealth of experience in Youth Ministry, a love of young people and an ability to make connections between age groups.